Vettel: It could have been even worse. 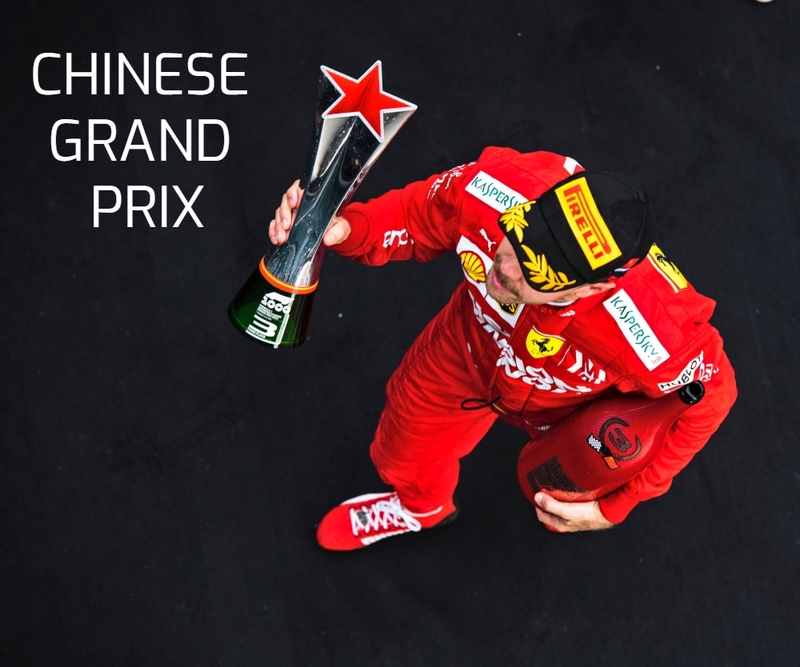 Race: 4th | Championship Standings: 2nd, 226 points Sebastian Vettel: ”At the beginning I tried to overtake Kimi in Turn 1 and 4, but I couldn’t. He opened the brakes, which he had the right to do, so I moved aside and opened a gap to Lewis. 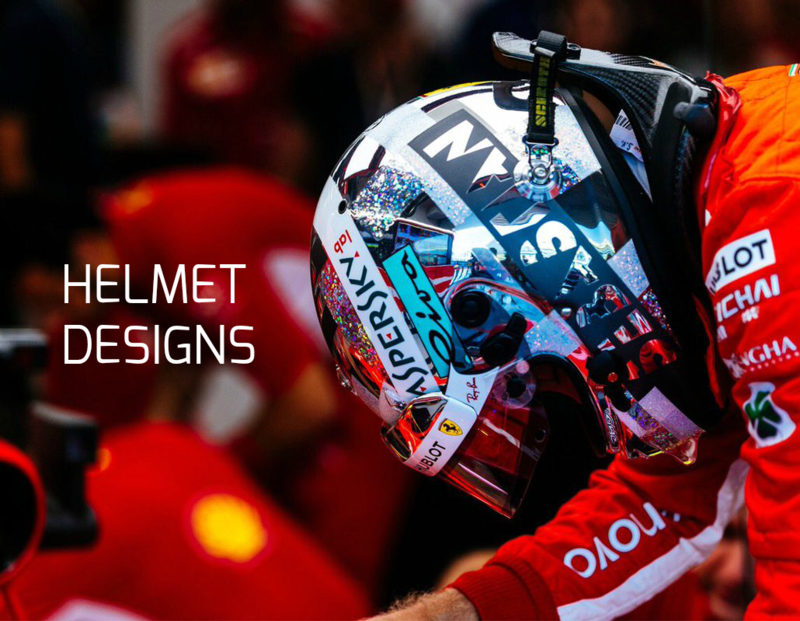 Then I had room left and no chance anymore.… Continue reading Vettel: It could have been even worse. Vettel: A great result for the whole team. Qualifying: P2, 1:19.280 Sebastian Vettel: “I’m a bit disappointed as I couldn’t get pole today and made some mistakes, so that my lap was not that tidy, but locking out the front row with both cars is a great result for the whole team. For tomorrow I think we will have the right speed to race and… Continue reading Vettel: A great result for the whole team. Vettel: We’ll keep doing our homework. FP1: P17, 1:37.867 (+ 3.867) | FP2: P1, 1:21.105 Sebastian Vettel: “Today it’s been a mixed day as the morning session didn’t go smoothly, but in the afternoon it got better. The balance of the car is not perfect yet, but I believe we can work on it for tomorrow as the car seems to be working well.… Continue reading Vettel: We’ll keep doing our homework. Vettel: We want to get stronger and keep working hard. Sebastian Vettel’s Preview for the Italian Grand Prix “In Spa we brought some updates, including the new engine and this track in Monza is somewhat similar to the one in Spa, but there are turns too, not just straights, that can make the difference. We need to find the right rhythm for this weekend. 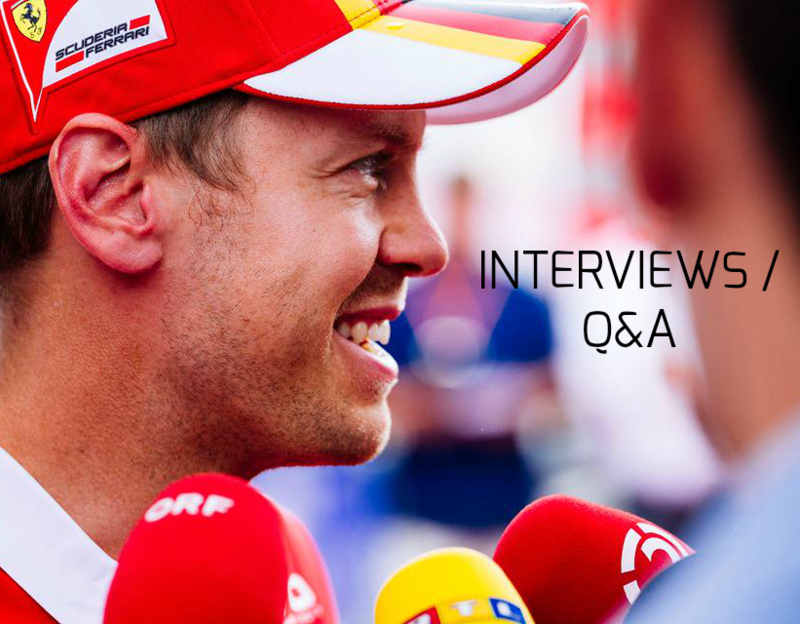 For… Continue reading Vettel: We want to get stronger and keep working hard.